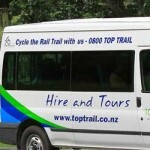 Discover a different way to explore the Bay of Islands and some of New Zealand’s earliest European and Maori settlements - on the Twin Coast Cycle Trail with award-winning Top Trail Hire and Tours Ltd.
We can organise cycling tours, transfers, customised itineraries and activities for up to 30 cyclists with our fleet of quality bicycles and minibuses. 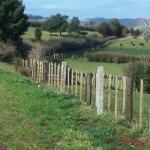 Your clients will love the stunning scenery along this ‘Rail Trail’ of safe country tracks, rail corridors and native bush. Why not include a trip to the Horeke Tavern, New Zealand’s oldest pub, a ride on a vintage steam train, a visit to a chocolate factory or enjoy a dip in the Maori thermal pools at Ngawha Springs. 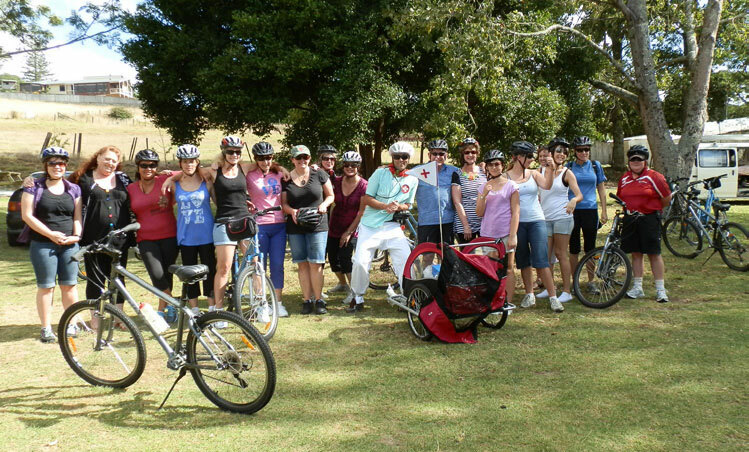 Theme your group activity around nature, heritage, food or adventure – the Twin Coast Cycle Trail lends itself perfectly to a fun and memorable day out for all ages and abilities. Tours range from two hours and only 7kms of cycling to two days and 35kms of easy to medium gradients. With our 25 years of local knowledge, let us help you organise the best possible business event for you and your clients. Visit our Base at 39 Rankin Street Kaikohe.